Your customers expect to interact with you on their own terms: where, when and how they prefer. In today’s landscape, optimal communications services are a competitive advantage. Providing the best customer experience is an important part of building customer loyalty. 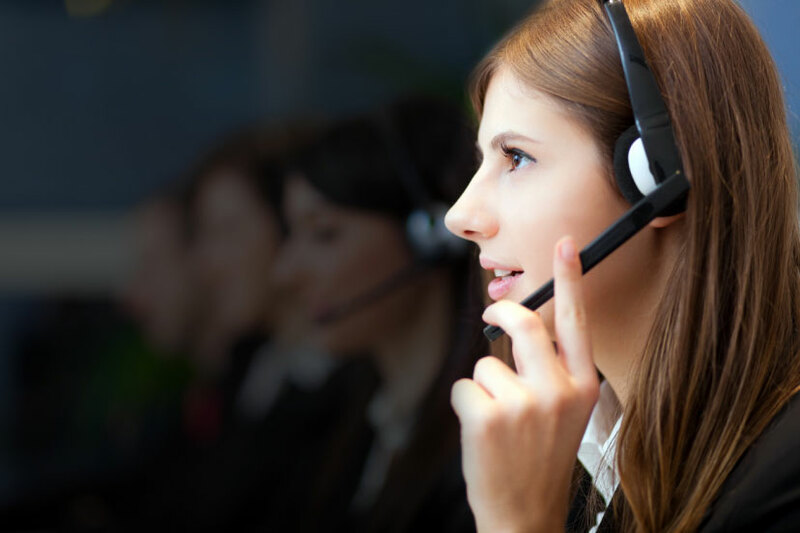 Contact Center as a Service (CCaaS) is a cloud-based customer experience solution that offers best-in-class, multi-channel customer engagement. Premier Mindset partners with the world’s leading providers to provide strategic CCaaS solutions for your business.